In March of 1965 an aerial interdiction campaign against ground targets in North Vietnam – Operation Rolling Thunder – got underway. In response, the North Vietnamese began strengthening their air defenses, but not without help. In May 1965, reconnaissance flights over North Vietnam revealed the first surface-to-air (SAM) sites, with Soviet-built S-75 Dvina missiles, more commonly known by the NATO codename SA-2 Guideline and their accompanying Fan Song detection and targeting radar. U.S. military strategists quickly took notice when on July 24, 1965, the new technology shot down a USAF F-4C Phantom II. It was the beginning of a chilling twist in air warfare; even the very next day, an SA-2 brought down an American reconnaissance drone flying at 59,000 feet. The game had irrevocably changed. What should have been no surprise served as a wake-up call for the U.S., albeit in a reactionary construct. 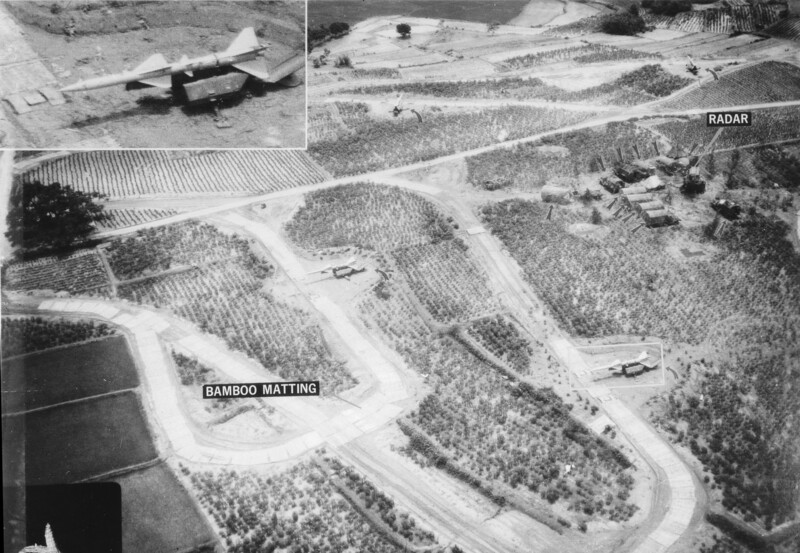 Retaliatory strikes were directed at offending SAM sites, but were met with failure as the North Vietnamese often substituted fake missiles and used dummy sites as a ploy. 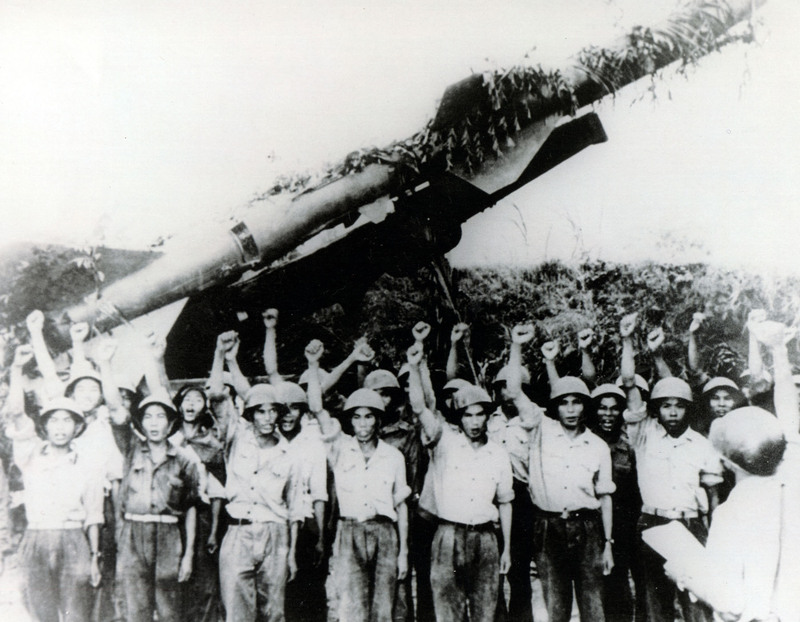 The losses continued to mount as more aircraft were lost either directly or indirectly due to the SA-2s; as the threat of the radar-guided missiles forced strikers down to low altitudes—out of the deadly missile’s performance envelope, but within the effective range of the dense anti-aircraft artillery (AAA, or Triple-A). The missile sites proved exceptionally successful at airspace denial, and drastic measures were needed to counter the deadly threat they presented. 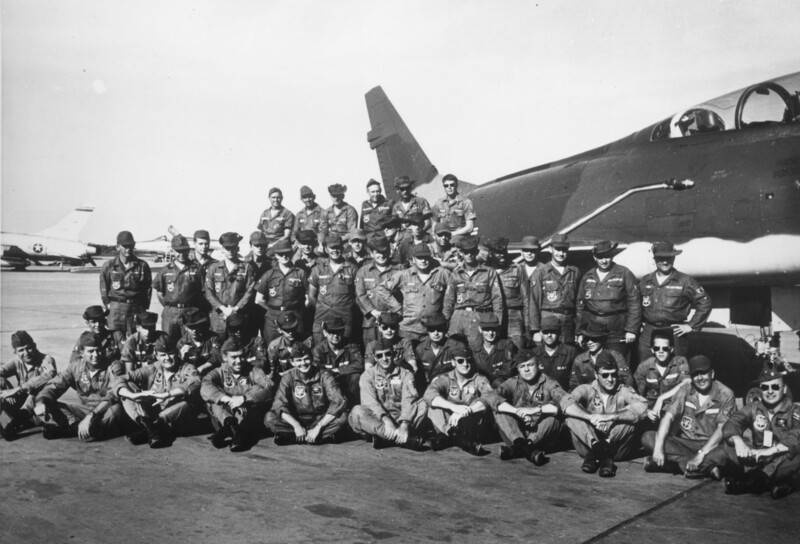 In October 1965, a group of ten specially-selected United States Air Force aviators were gathered at a remote part of Eglin Air Force Base in the Florida panhandle. This highly-classified operation, called Project Weasel, was designed to develop new equipment and tactics to counter the SAM threat over Vietnam. Installed in their North American F-100F Super Sabre aircraft were radar homing and warning receivers such as the APR-35, taken from the CIA’s Lockheed U-2 spyplane and designed to locate the signal emitted by the SAM radar operators. The aircraft also featured SAM launch detectors, which would notify the crew if a missile had been launched. Under the direction of Major Gary Willard, the men hurriedly trained for the new mission—currently known as Suppression of Enemy Air Defenses, or SEAD (pronounced “seed”). Within a month, the group and their aircraft deployed in complete secrecy to Korat Royal Thai Air Base, arriving in theater Thanksgiving Day of 1965. The deadly cat-and-mouse game between the “Wild Weasels” and the North Vietnamese air defenses had started, beginning with flights near the border region of Vietnam and Laos to gather electronic intelligence and build situational awareness (SA) of the NVA air defenses. “We were trolling for SAMs,” according to Lamb, a captain at the time he volunteered for the program. Within a matter of weeks, he and his Electronic Warfare Officer (EWO), Captain Jack Donovan, validated the Weasel project by scoring the first kill on a SAM site in history during a mission on December 22. 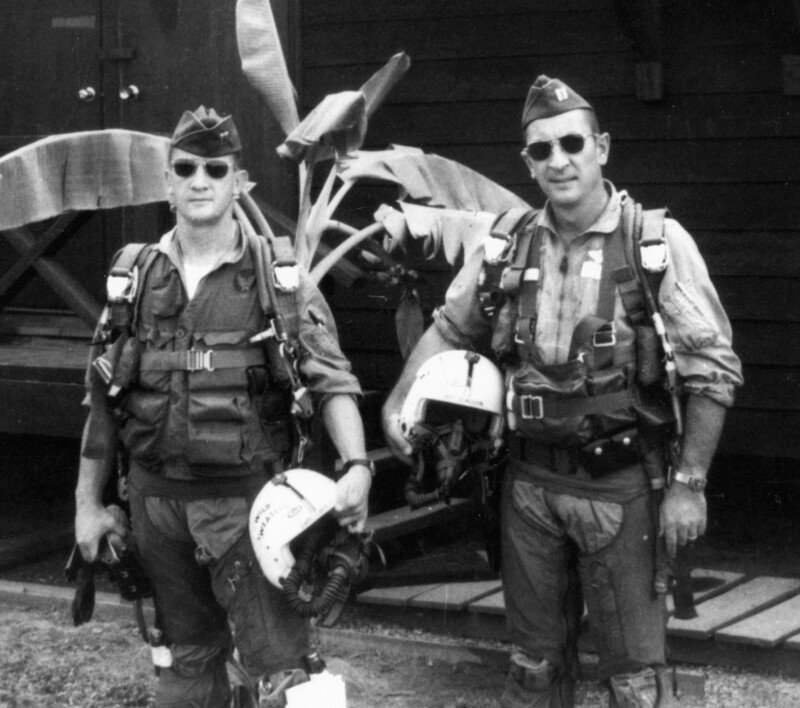 The Weasels flew perilous sorties in which they would fly well in front of a strike package, their task to occupy the attention of the North Vietnamese air defense emplacements. 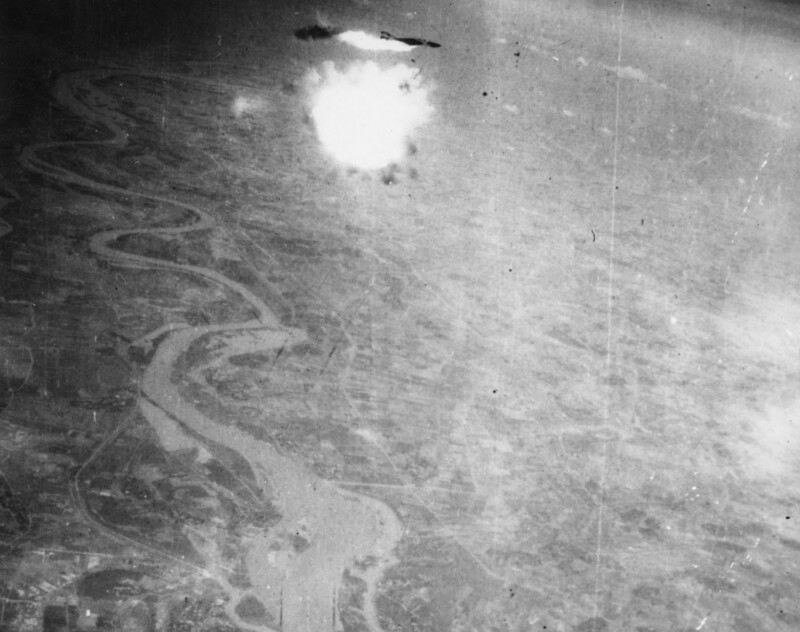 While this increased their exposure to hostile fire, it also allowed the Weasels to practice the art of evasion while incentivizing the SAM operators to keep their heads down—providing kinetic effects with bombs and rockets. These missions allowed the strikers to press their attack and then egress from the target area while the SAMs were occupied. All the while Weasels remained on station—thus earning their fitting “First in, Last Out” motto. A later effort was made to shift the objective from suppression to the outright Destruction of Enemy Air Defenses (DEAD—pronounced “deed”). Called Iron Hand, these “hunter-killer” missions set out with Weasel F-100s leading an additional strike package of Republic F-105 Thunderchiefs, or “Thuds,” to a given target area. 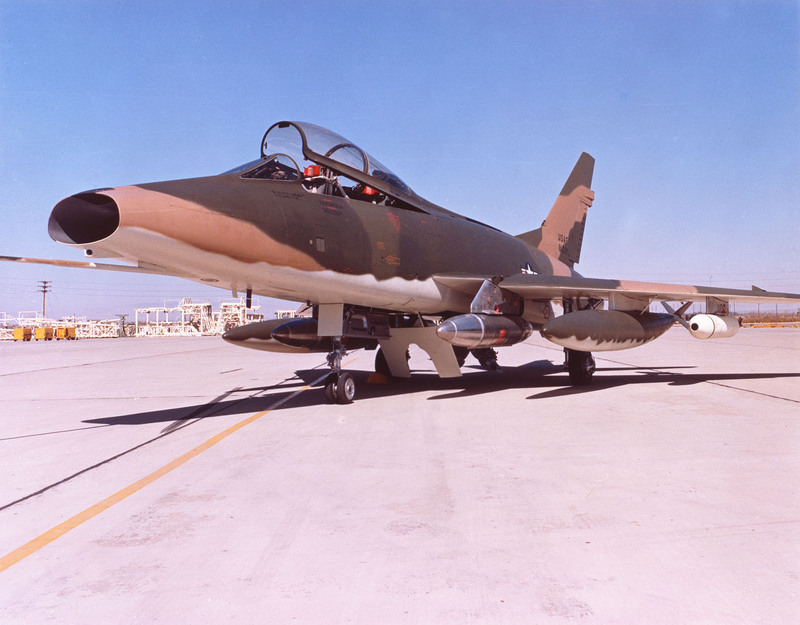 The Weasels would again purposely entice the SAM operators to shoot at them, and once the emitting signal was initially found and fixed by the F-100s, it was subsequently finished by the F-105s. The Thud was the emerging ground attack workhorse of the USAF, and this massive fighter was faster and carried more weaponry than the F-100. The main drawback of the F-100 was the way it took on fuel in flight, which proved to be a pretty serious limiting factor based on the availability of tankers equipped with the right mechanism. With these issues considered, a decision was made to designate the F-105 as the new Weasel platform in 1966. Modifications were made to the two-seat F-model, reflecting the new mission requirements. The first of these aircraft arrived at Korat in May of 1966; the Weasel F-100s flew their last SEAD sorties by July of that year. The authors would like to thank Lieutenant Colonel Allen Lamb, USAF (Retired) for his time contributions to this article. Stay tuned for Part Two, where we examine post-Vietnam developments and growing pains experienced by the Wild Weasel community in their quest to stay ahead of the emerging surface-to-air threat. Facing Down Gaddafi’s SAMs Over Libya!